The hardest part of dealing with a troublesome commercial septic system is trying to find someone reliable, honest and efficient. Here at Wright, our experienced technicians strive to provide excellent customer service and great quality material. As a result, our professionals are the experienced and trusted local experts for new commercial septic system installation. Consequently, Wright Septic will be the only contractor you will need for all of your commercial septic system needs. 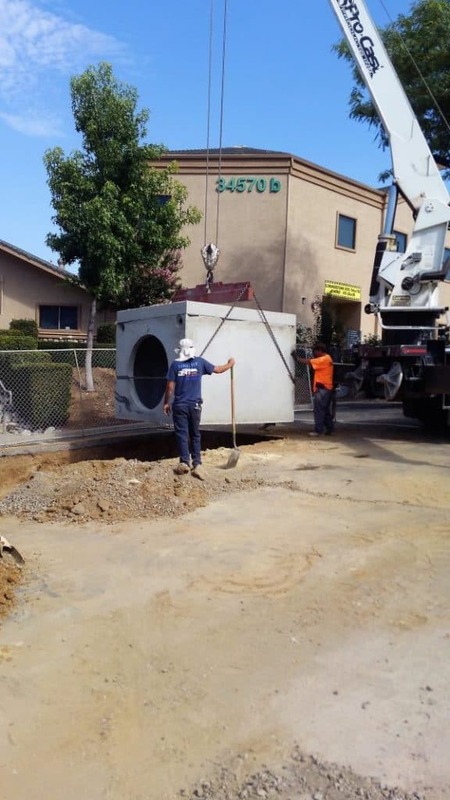 Our highly-skilled team has the right tools and knowledge required to properly install your new commercial septic tank. Wright professionals are also able to install a whole new leaching system or brand new septic system for commercial sites. For our experienced technicians, no job is too big or too small. For commercial installations and repairs, you can count on us! Contact us today.